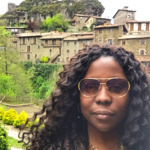 I am the founder and owner of http://MomsGuideToTravel.com where I write about family travel and provide concierge services to family travelers. I'm slightly obsessed with wanderlust. I have been traveling on my own since I was 13. I'm from New York but have lived in several different cities and states: Florence, The Hague, Atlanta, Maryland, Palo Alto, San Diego, just to name a few. I visit other cities like Chicago, London, D.C., and Charleston often. Dining in Chicago can be expensive. For those on a budget, delis and pizza spots are the most reasonably-priced options. Chicago is relatively easy to get around. Taking a cab is the fastest option (it's standard to tip 15% of the fare). For a more affordable option, take public transportation. Hop on the 'L' (elevated train) or the bus — one-day unlimited passes are available. 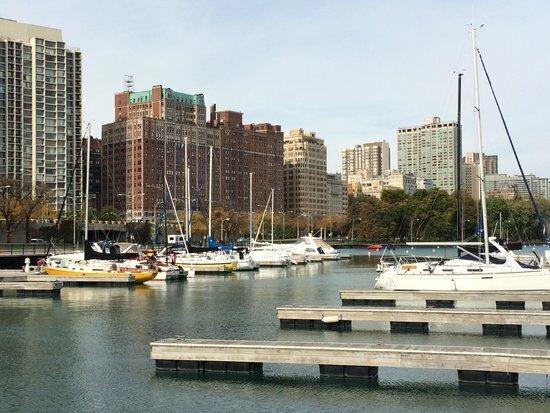 If you're visiting Chi-Town during the late fall and winter months, dress for brisk and cold weather — hats, scarves, gloves, and a warm outer layer. 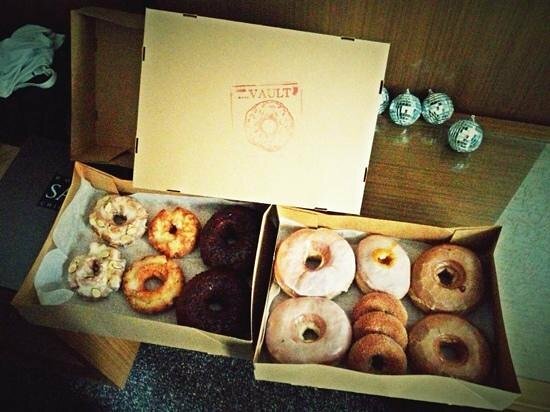 Doughnut Vault offers some of the largest doughnuts you'll ever see in your life! 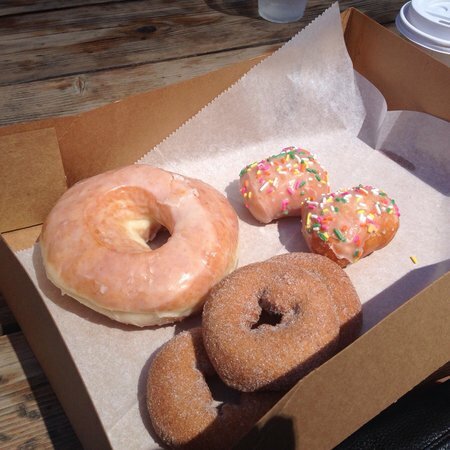 This is a great place in which to start off your day and grab a quick doughnut and cup of coffee to go. 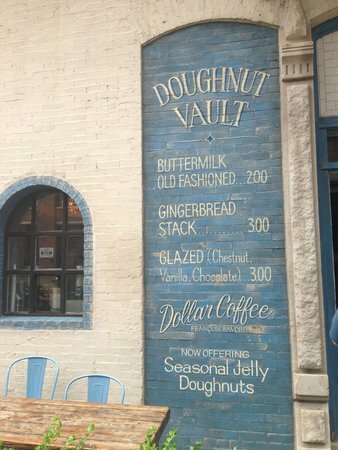 Prices are higher that usual here, with flavors like chestnut glazed and peanut butter jelly to savor, and doughnuts the size of burgers — but these aren't your average doughnuts! Get here by 9.30am — flavors go fast and once they sell out, they close for the day. 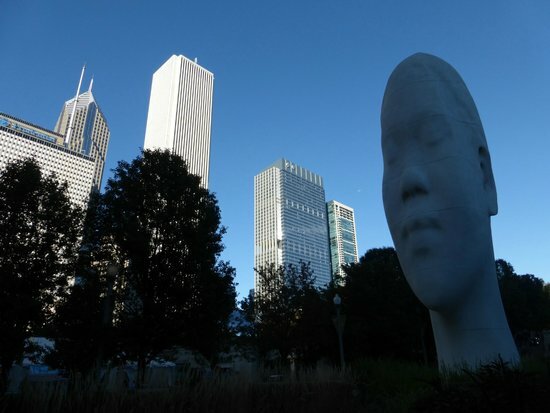 One of Chicago's largest green spaces, Millennium Park is filled with public art and offers free events and activities, including ice-skating during the winter. 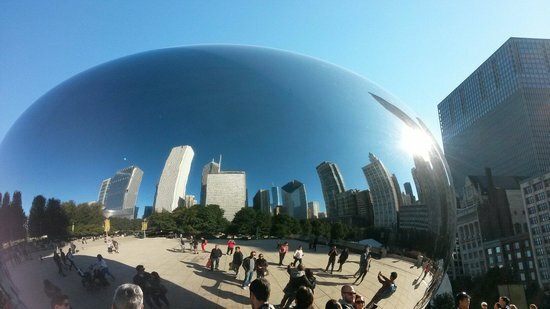 You can't visit here without stopping off at the 'Bean' — more formally known as 'Cloud Gate' — for a photo or two. 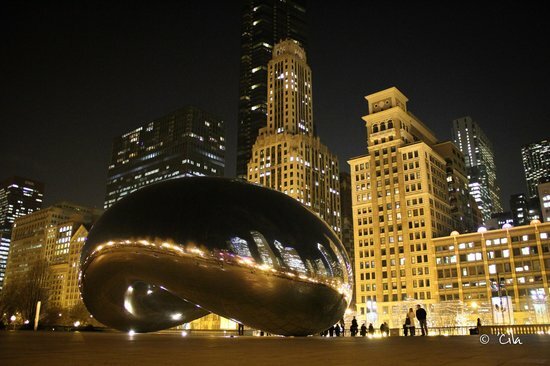 It's a massive stainless steel structure and a true Chicago icon. Hungry/thirsty/cold? Visit the Park Grill restaurant for good eats and warm drinks. 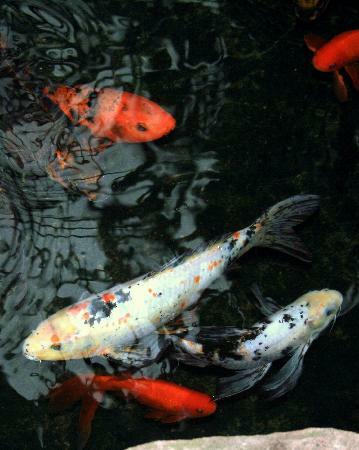 While you're in the area, walk over to Lurie Garden and enjoy a lush escape from the concrete. 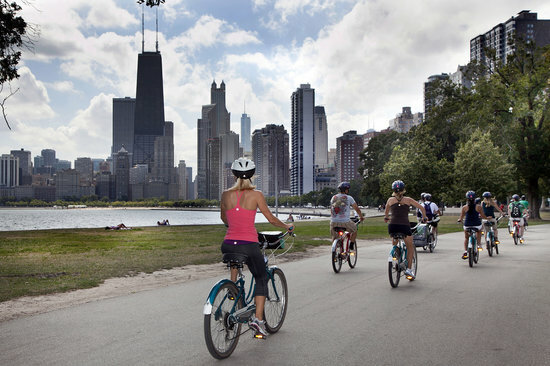 The Lakefront Trail is one of the best locations in the city to take in Chicago’s picturesque skyline and architecture. Runners, bikers, and walkers populate the trail in search of fitness or just a leisurely time outdoors. 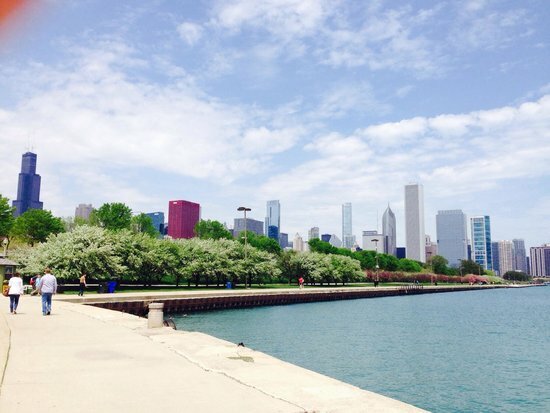 Enjoy firework displays, boats cruising along the lakefront or some interesting people-watching as you stroll along the water. Rent a bike and take your time riding the trail while exploring your surroundings. Wear comfortable shoes on the trail and be sure to watch your step in some areas. 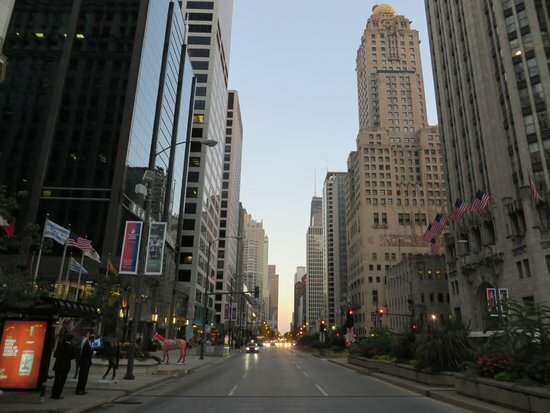 Michigan Avenue is the retail heartbeat of Chicago, with The Magnificent Mile stretch being its historic center. Here you can experience shopping, dining, and entertainment all in one place. It's also a good place to get in some local people-watching! Michigan Avenue North is where you'll find all the shopping; Michigan Avenue South is great for checking out historic Chicago skyscrapers. 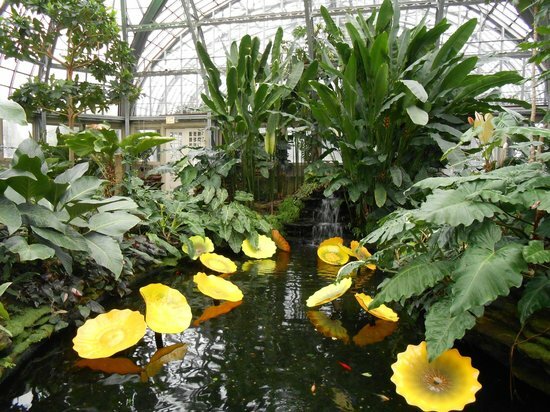 One of serveral free things to do in Chicago, the Garfield Park Conservatory is a peaceful detour from the more touristy attractions in town. 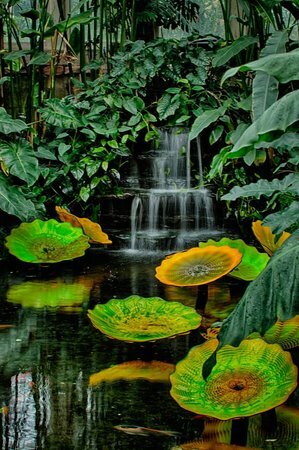 There are several rooms to visit — many with varying climates to accommodate the plants — plus a neat mix of art, sculptures, gardens, colorful tropical plants, and an indoor lake to explore. Visit during the winter or summer to get a much-needed break from the weather outside. There's at least one room in the Conservatory that will have a climate to your liking! 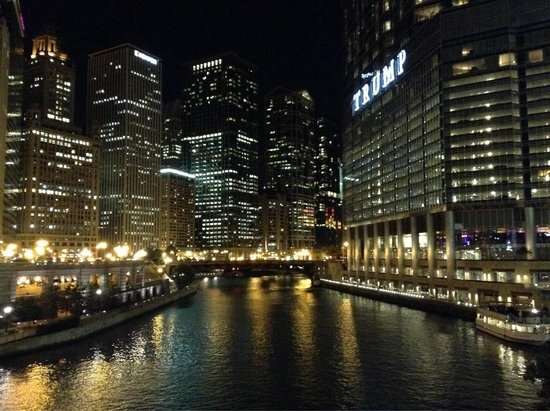 You'll need to take a car, cab, or 'L' to get there if you're staying downtown.